FOXBORO, Mass. 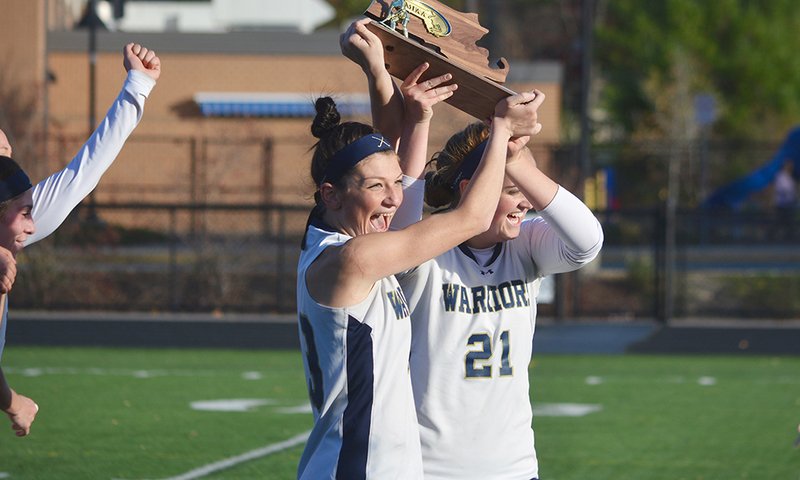 – The Foxboro Warriors defeated Medfield when the two teams met back in April, but on Thursday in the Division 2 East Quarterfinals, Medfield was ready to flip the script. 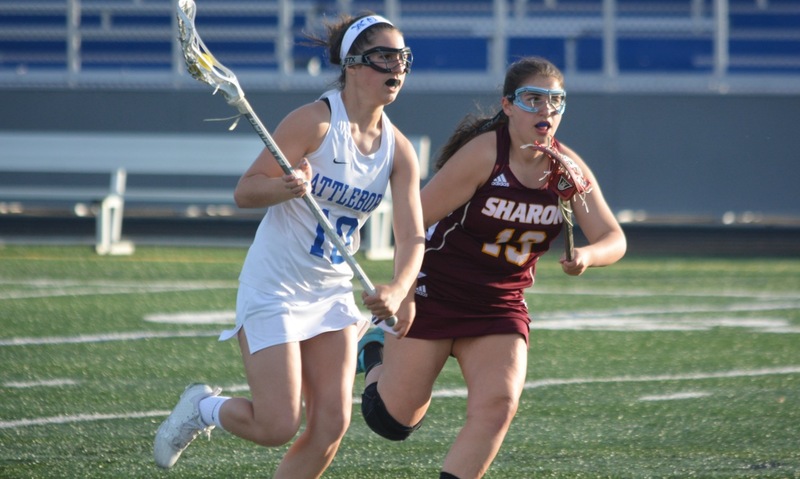 The defense first strategy worked out as the visitors, the sixth seed in the bracket, held third-seeded Foxboro to one its lowest scoring outputs of the season with an 8-6 result. 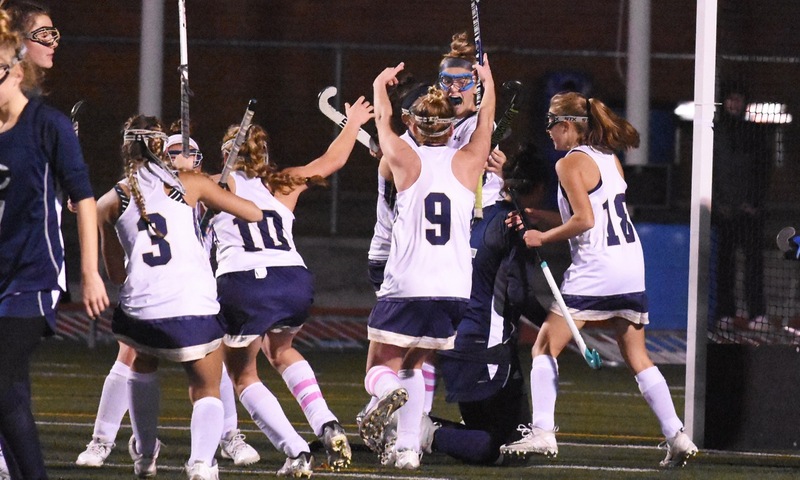 Foxboro looked like they were once again ready to easily get past Medfield, as Molly Murphy gave them a 1-0 lead less than a minute into the game. But as Medfield stayed true to their game plan, success followed. 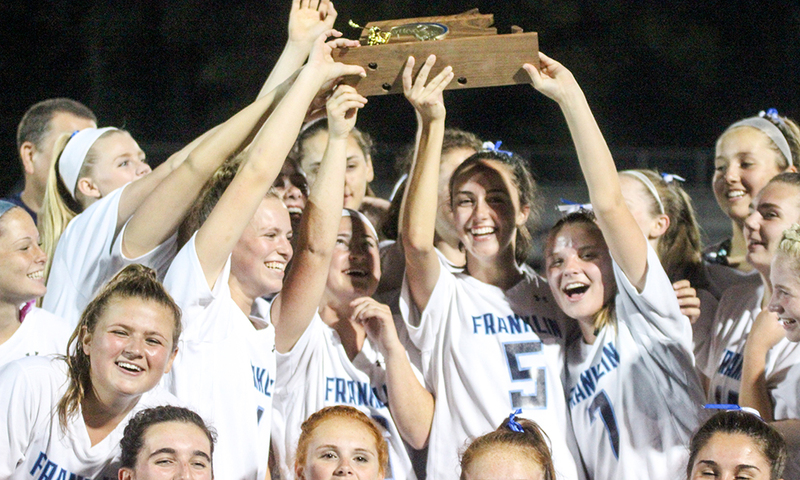 Medfield rattled off three consecutive goals over the next seven minutes to open up a 3-1 lead, and goalkeeper Anna Lyons made several key stops to spark the team and maintain the advantage. Trailing by two, Foxboro wasn’t going to go down easy. 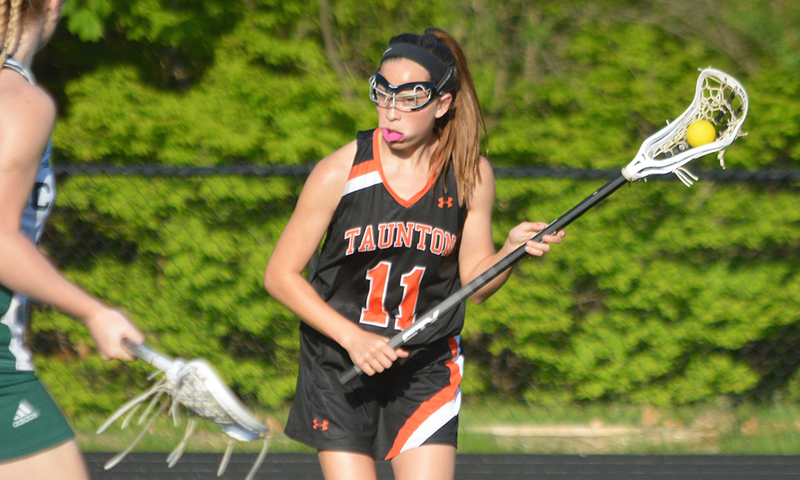 With under five minutes left in the half, Foxboro struck twice in less than 20 seconds after a save from goalie Sara Addeche. 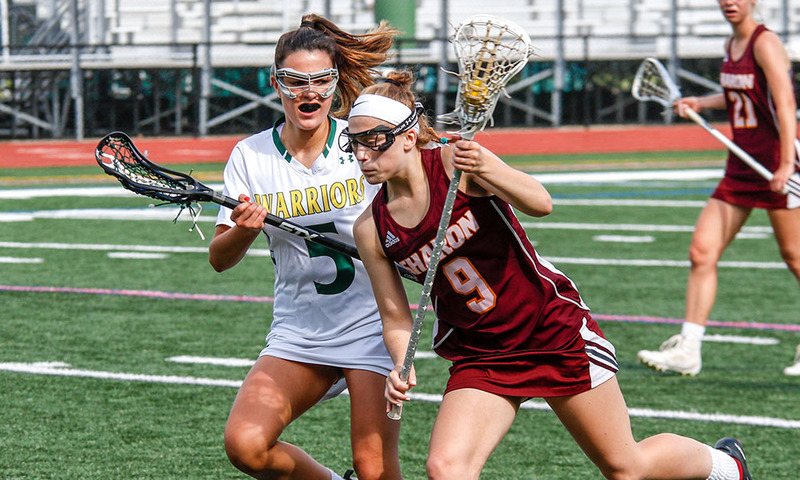 Meg Curran scored off a free position then Sophia DiCenso scored immediately off the next faceoff to knot the game at three. But Medfield had their own answer, using three straight draw controls to add two more goals before the half, both from Margaret McCarthy off of pretty feeds from Erin Seibel. To start the second half, DiCenso netted her second goal of the game to draw Foxboro back to within two. Medfield again had an answer, scoring three straight goals (two from Seibel and one from Brooke Deady) to open an 8-4 lead. 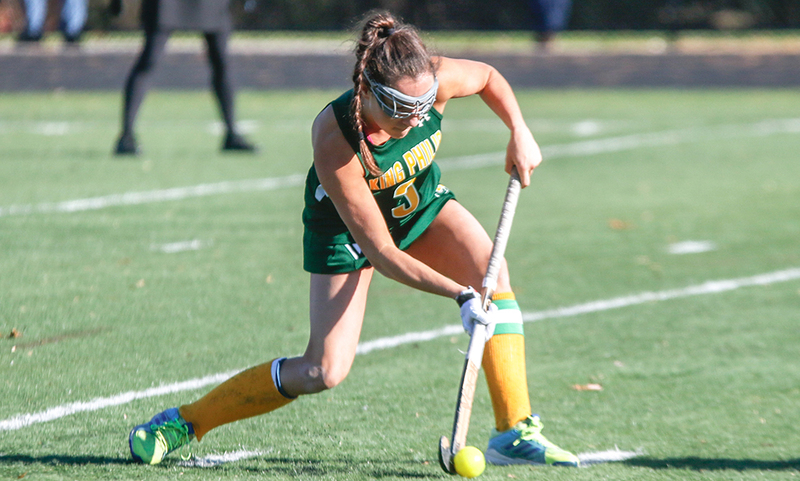 With just under five minutes left, Foxboro tried to start a rally as Curran scored twice, but there was not enough time to complete the comeback. Medfield finished the upset with an 8-6 victory. Medfield girls lacrosse will now take on Groton-Dunstable in the Division 2 East Semifinals. Foxboro finishes the season 14-6.